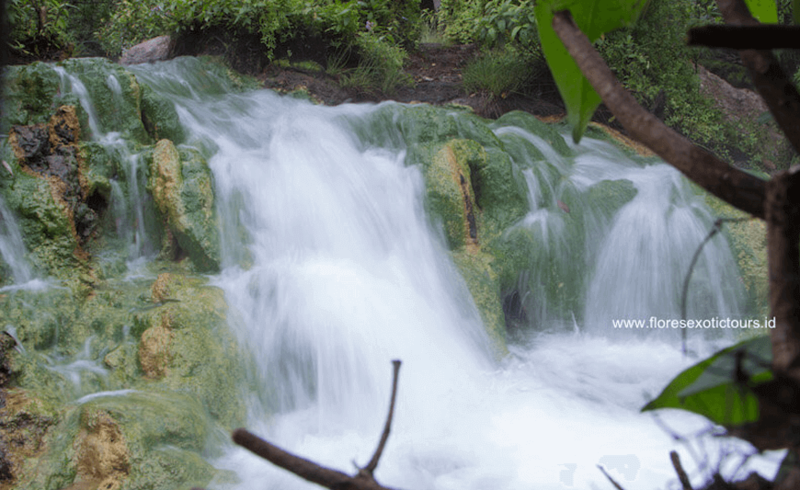 Soa hot spring is located in the Soa sub-district, about 23.5 km from Bajawa. Soa or Mangeruda hot springs offer you the Florinese highlands at their warmest. visitors often visit Mangeruda hot springs to escape chilly Bajawa and enjoy the warm water that flows from a river under the shade of coconut trees. The spring water is believed to have curative effect for those suffering from skin conditions. Howsoever, the experience of taking a warm, soothing bath in a beautiful, natural atmosphere is definitely a true delight for your body and soul. Some pools are especially designed for visitors, including a large, artificial pool that offers space for quite a lot of people.